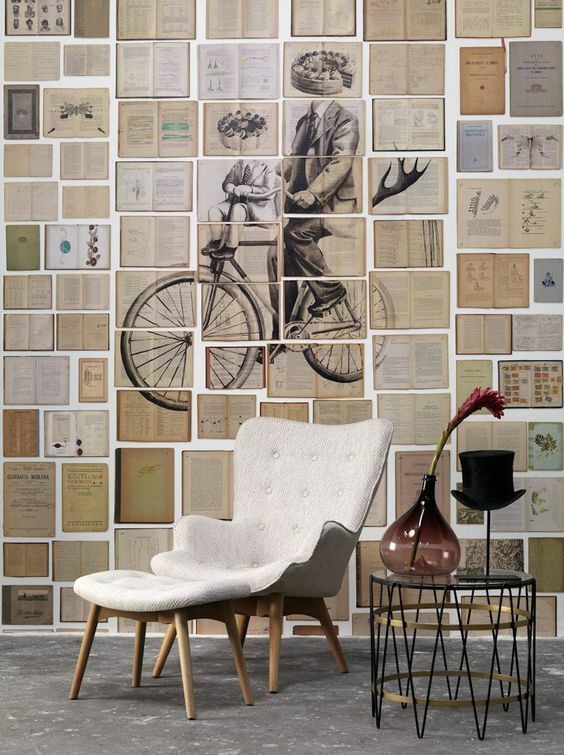 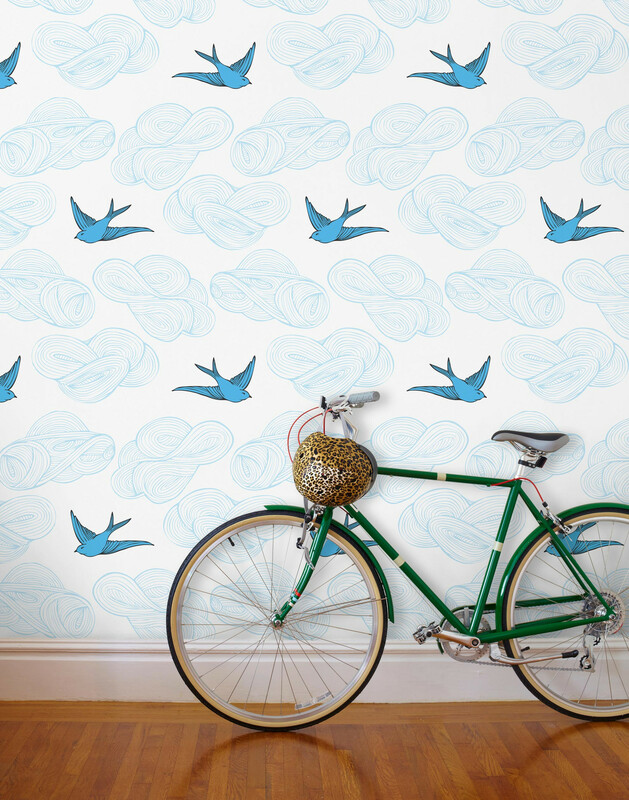 Wallpapers and wall murals are a fantastic way to boost your home decor and make your rooms come alive. 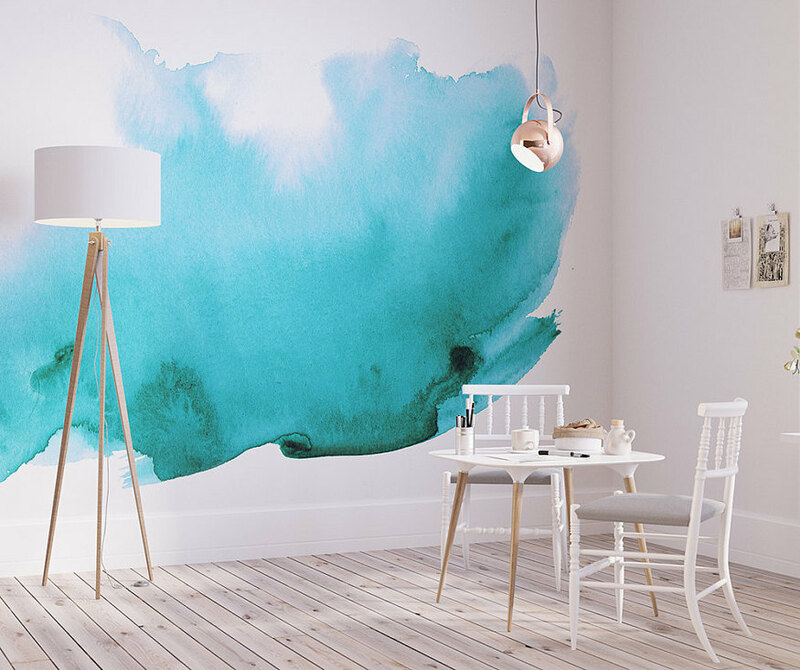 With a splash of color and creativity they provide a focal point where you need it and emphasize the rest of the decor in the room. 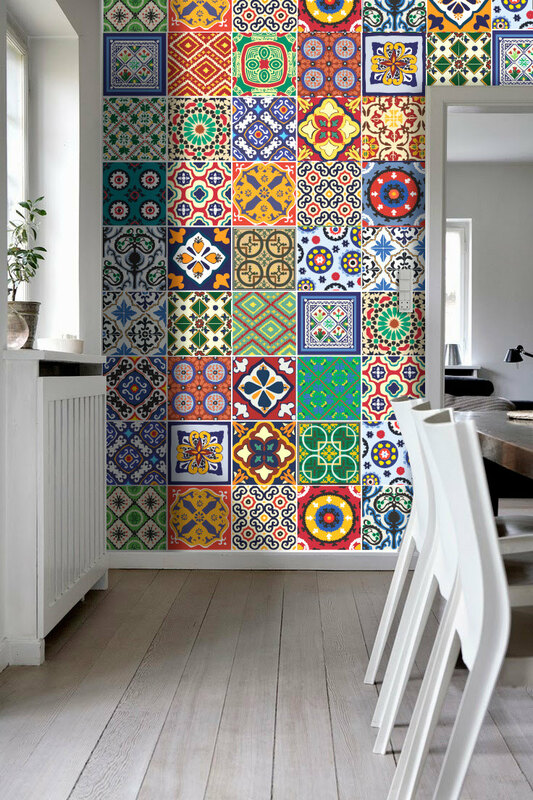 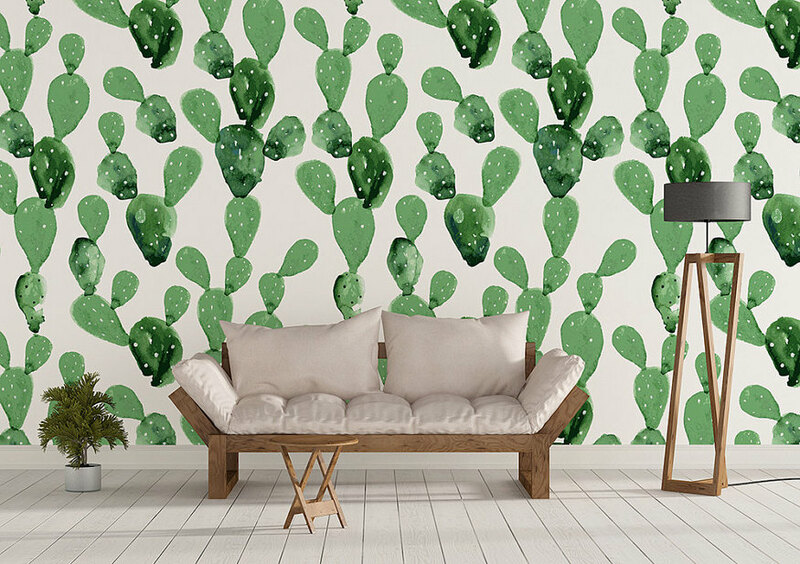 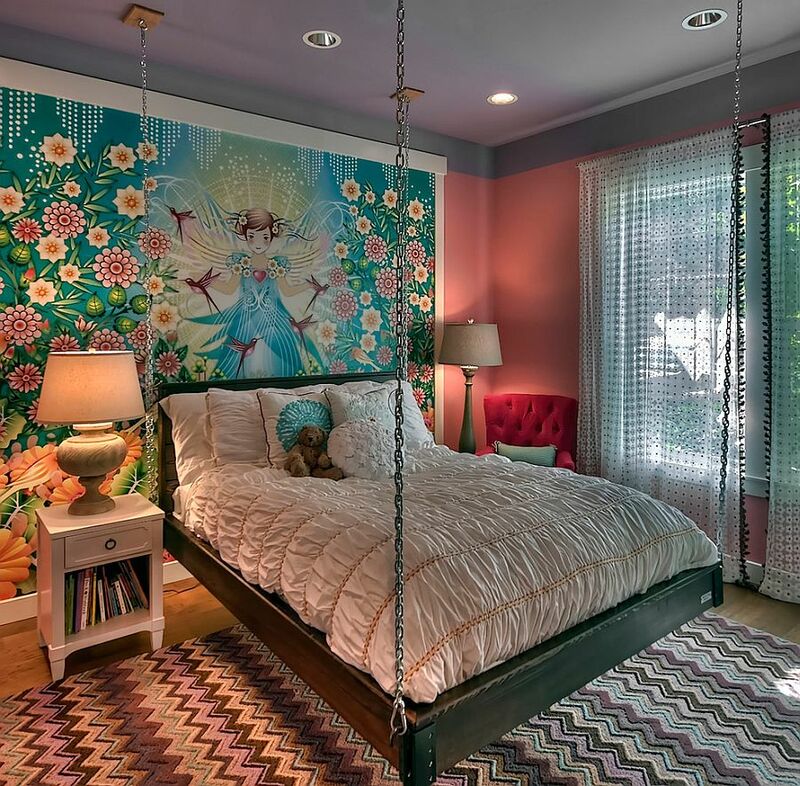 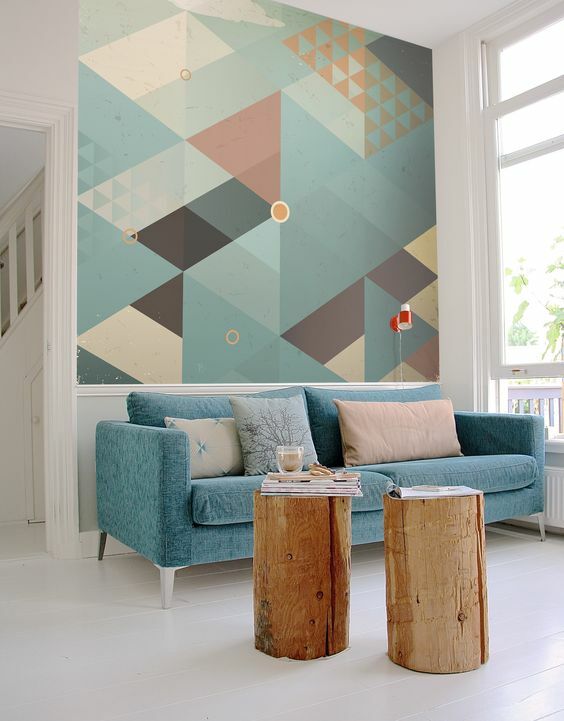 With so many designs as well as materials available, the wallpapers and murals are a quick and relatively cheap solution to entirely change the look of the room without the need for a complete makeover as even the most simple or boring piece of furniture can look chic with a stunning wallpaper or mural in it’s background. 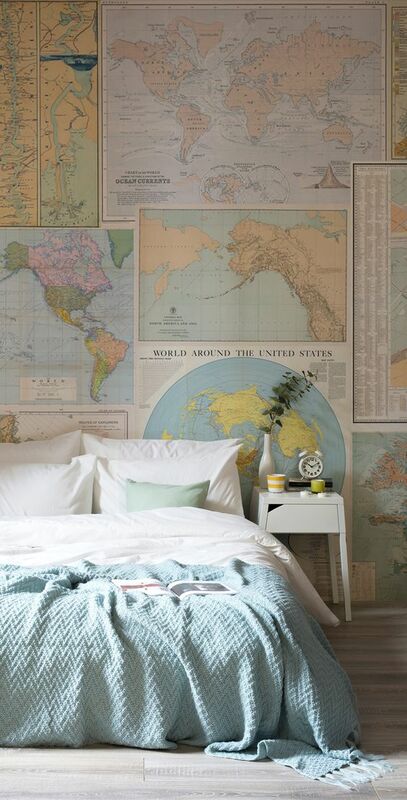 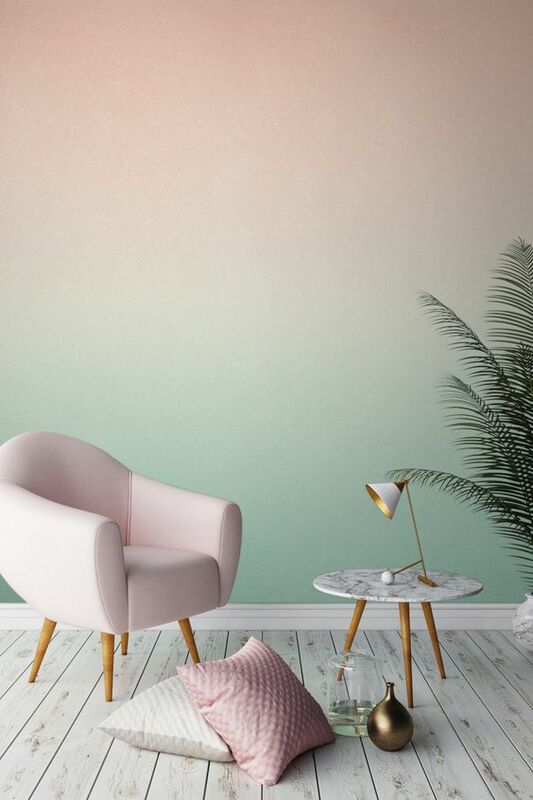 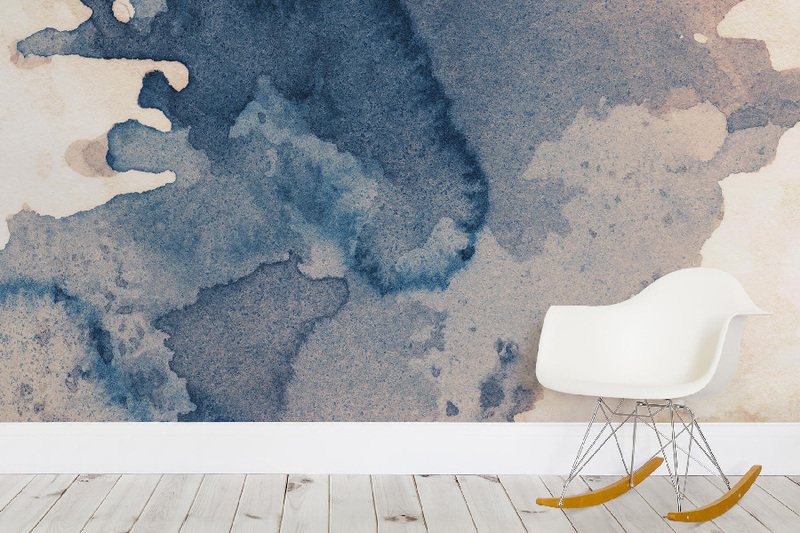 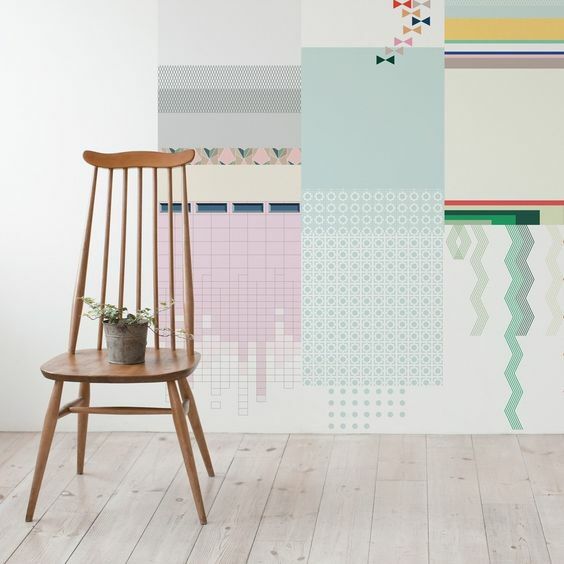 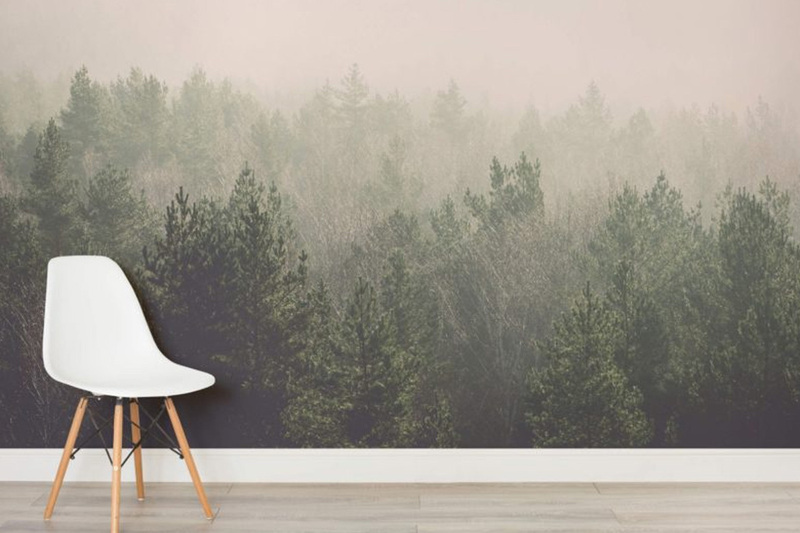 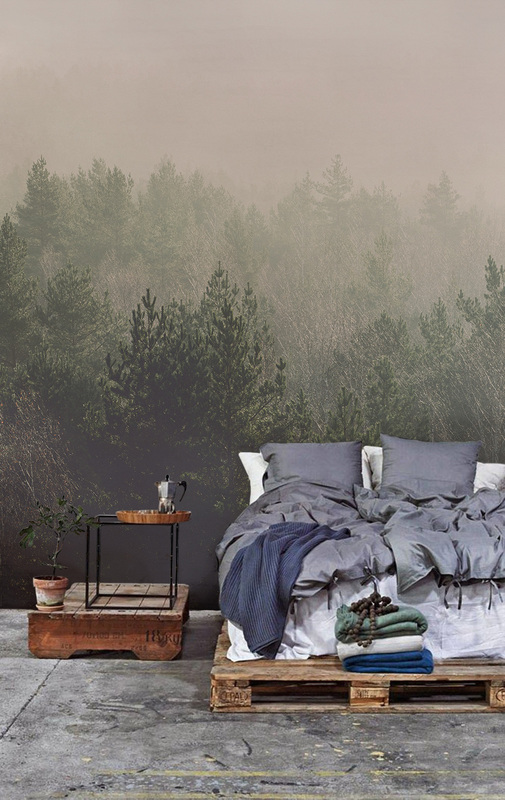 We’ve rounded up for you some of the most breathtaking wall murals, enjoy and get inspired! 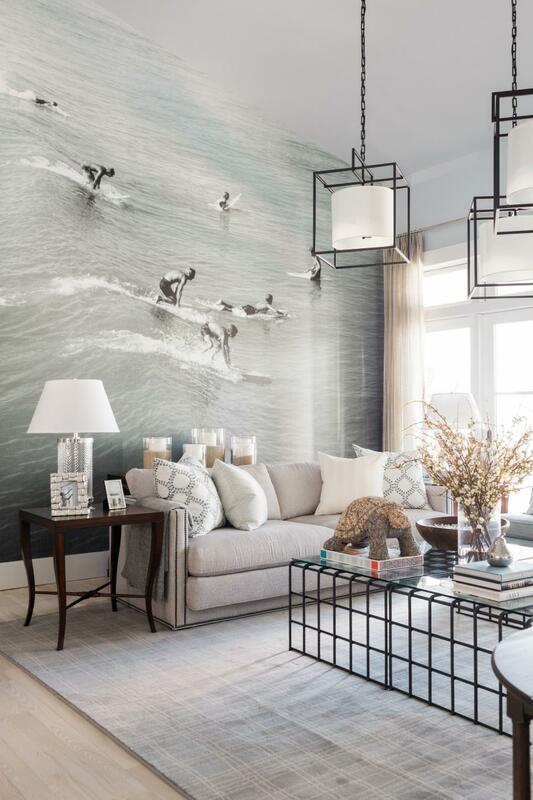 Check our Gallery wall post for more wall decor ideas. 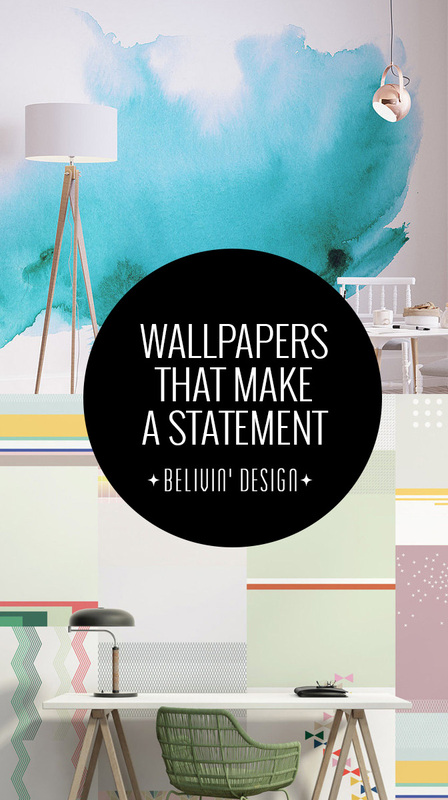 Wow, amazing wallpapers! 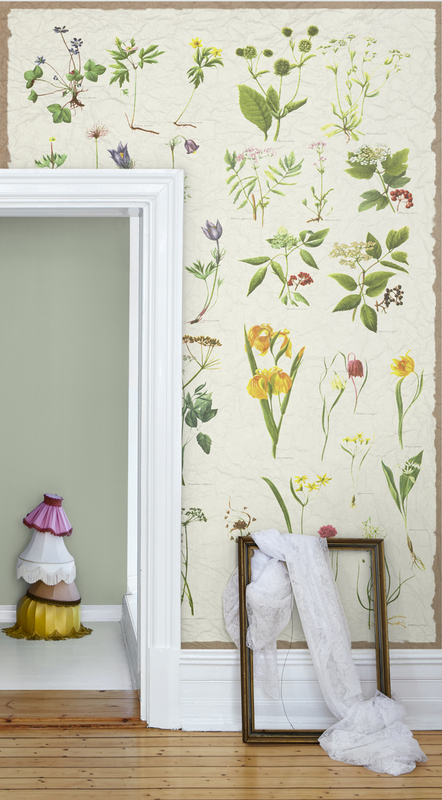 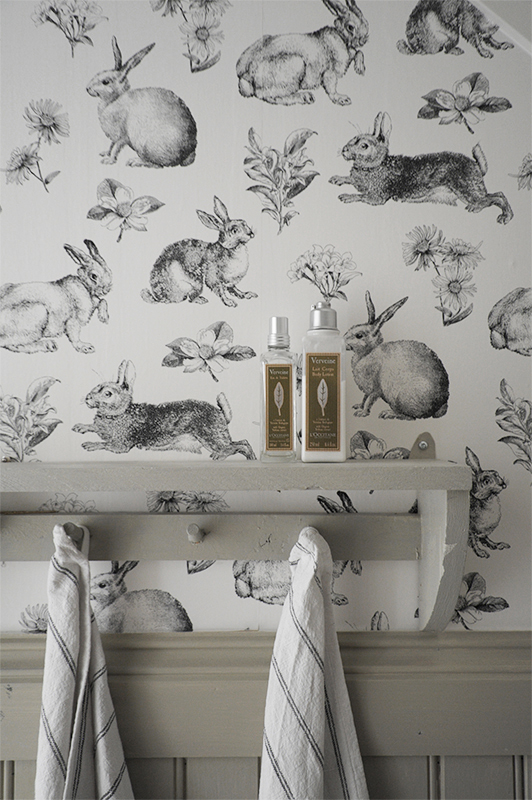 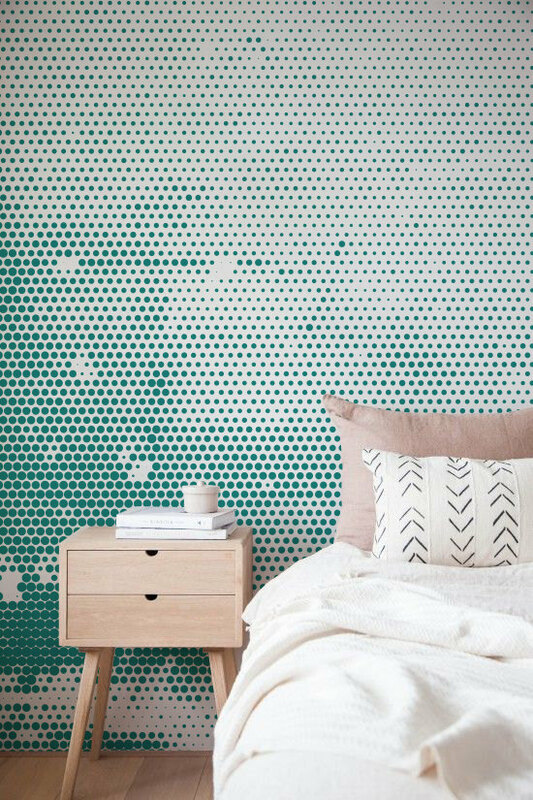 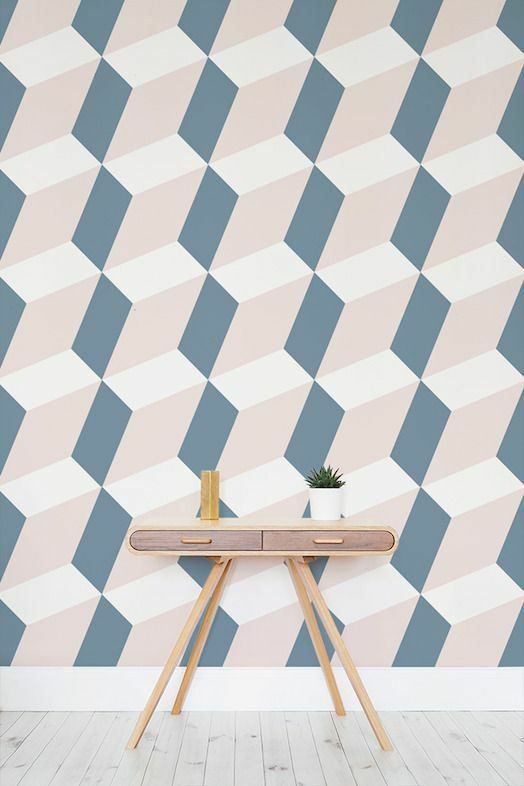 It really is true that a good wallpaper can make room not only look but also feel different. 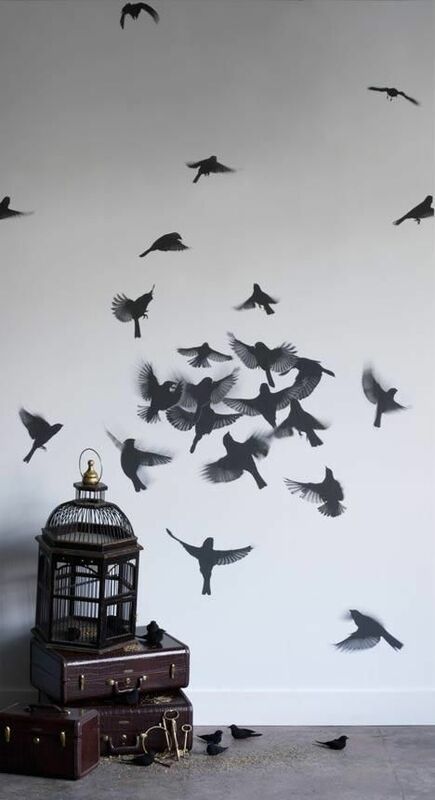 I am glad they made a comeback and that they are becoming more popular in my country. 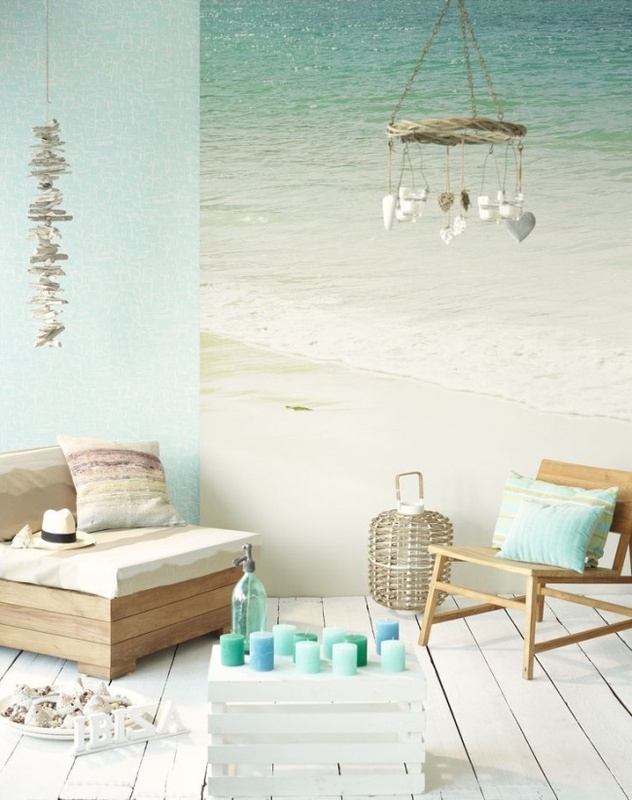 If I had to pick one from this post It’d be the one with the surfers or the one with the beach, because I love the sea!